Overlooking the city of Split, in the mountain pass between Mosor and Kozjak, lies the small village of Klis speckled with vineyards and olive groves. At the center of this hillside village is a medieval fortress built into a rocky ridge giving visitors an incredible birds eye view of the entire Split “metropolitan” area, Adriatic Sea and surrounding islands. 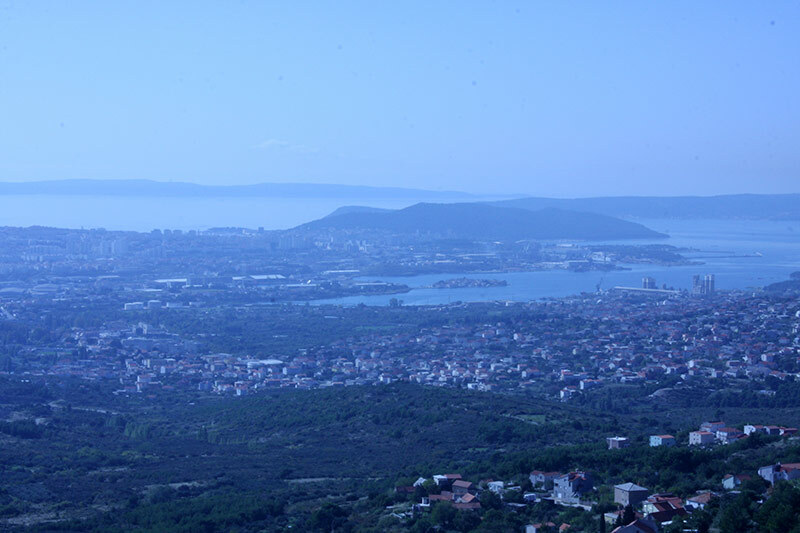 The Fortress of Klis (Tvrđava Klis) has a history of more than 2000 years, beginning with the Illyrian tribe called Dalmatae that used it as a stronghold before it was taken by the Romans. After the fall of the Roman Empire, the site became a seat for several Croatian kings. Later, the Klis Fortress was pivotal in defending the Balkans against the siege of the Mongols, then the Ottomans in the 1500s. Now that we’ve condensed 2,000 years of history into a handful of sentences, let’s move on to the meat. The view from the top of the fortress alone is worth the small price you pay to enter. Go at sunset if you are here during winter. Very few castles and ruins in this world still allow you to wander around the grounds unencumbered by ropes or locked doors. The fortress is so free, one misstep could land you at the bottom of a cliff. The Klis Fortress is still not a big attraction. Only 15,000 people visit it every year. This means you won’t be fighting the crowds to get through the castle corridors. You might even score some pictures of the fortress without a single stranger in them. If you go during the off season, you might have the whole place to yourself. 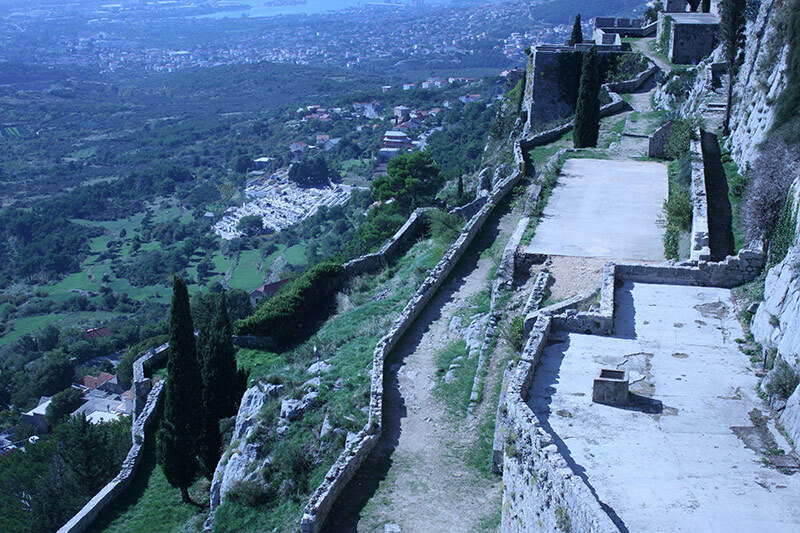 The Klis Fortress is located in the village of Klis, 20 minutes north of Split. The Klis Fortress opening hours are daily from 9:00 to 16:00 (every day excluding holidays). To reach Klis by car, there are two options. 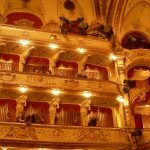 Local – Take D8 to Solin. Turn right onto Ul. Stjepana Radića, which will turn into Ul. kneza Trpimira. You’ll wind up the mountain through the village. After you go through the tunnel, you’ll make a sharp left onto a residential road. This will lead you to the fortress. For a map, click here. 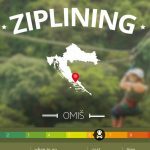 Highway – Take the D8 to the ramp for the A1 to Sinj/Rijeka/Zagreb. Take the first exit at the roundabout for the D1. Follow the highway up through the mountain pass. Exit Drniš/Klis and merge onto D511/D56. Take the second left towards Klis. Take the second right onto a residential road, which will lead you to the fortress. For a map, click here. 22 leaves from HNK (National Theater) bus station in front of the Prima shopping center. Here is the timetable. 35 and 36 leave from the Sukoišanska station. Here is the timetable for bus 35 and the timetable for bus 36. Dogs are free of charge as long as they are on a leash and you clean after them. 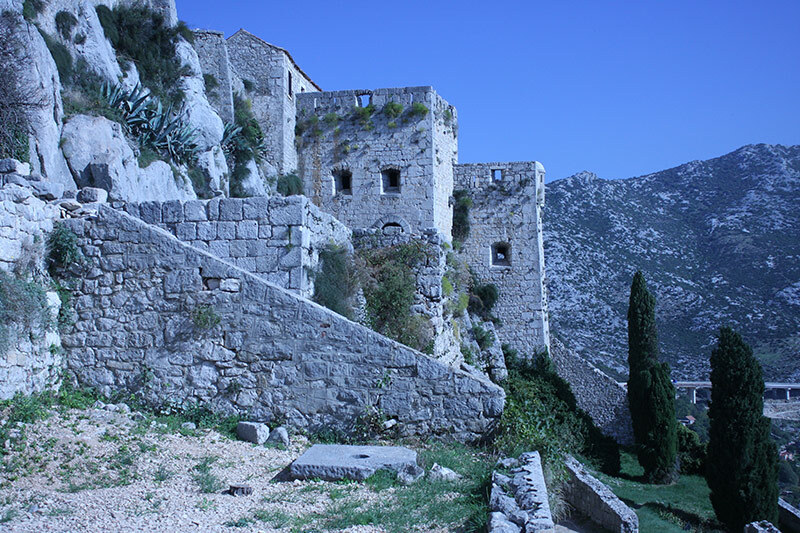 If you want a guided tour of Klis Fortress, there is an excellent Game of Thrones Tour that includes a historical walking tour of Klis Fortress as well as dinner at a 600-year-old water mill in another nearby village. You can find more information about the history of the fortress on its web site. Hey, I'm in Split as i type, been here for over a week now, and thinking of going seeing Klis fortress either today or tomorrow. Really useful post, thanks :). Ona separate note, im considering what to do for Christmas, I'm undecided what to do, is it worth sticking around Split for it? or I may head to Dubrovnik for festivities. Any suggestions amigo? Hi Jimmy – Welcome to Split! Glad you found the post helpful. The Christmas market on the Riva is nice, but if you’ve been here for over a week you’ve probably already been through that. For other suggestions in Split for Christmas, I recommend posting on the Expats in Split Facebook page to see what other locals are doing. That being said, there may be more “official” festivities in Dubrovnik. 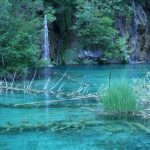 I worked in Croatia for three years and visited as many places as possible. Its the most beautiful country, and if you have any interest in history its worthwhile to get a book read up then go and visit he castles palaces cathedrals (wonderful).I also found the people friendly and warm, even though they had just been through a dreadful war. 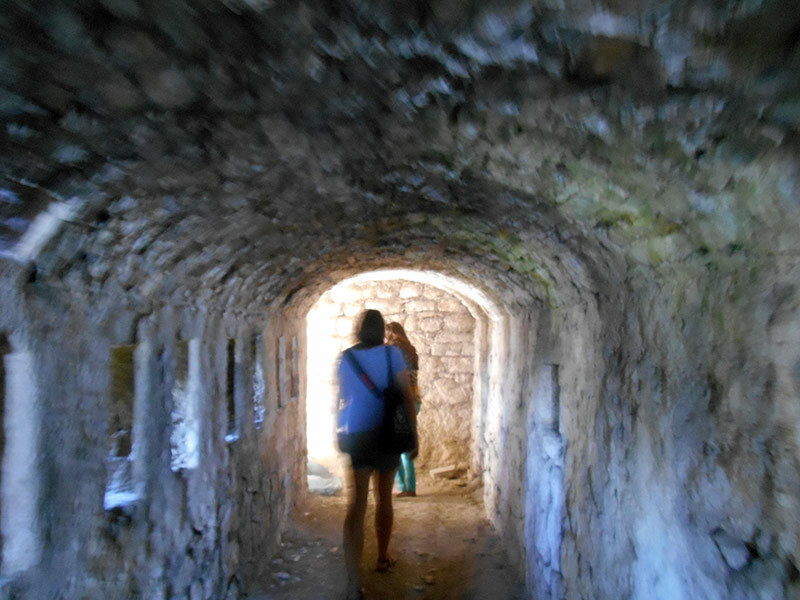 Visiting something old like Klis Fortress is something that you don’t get to do everyday. Not all places as well have something this old and full of history. I’m just happy to know that even though they have been through tough times they still were able to preserve its medieval structures and thanks to GOT for showing it to the world. It definitely is a worthy addition to anyone’s bucket list especially to mine. I hope to visit soon. Good question! Dogs are allowed as long as they are on a leash and you clean after them.